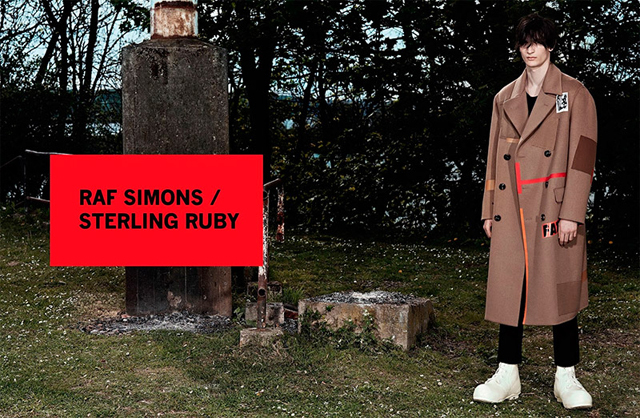 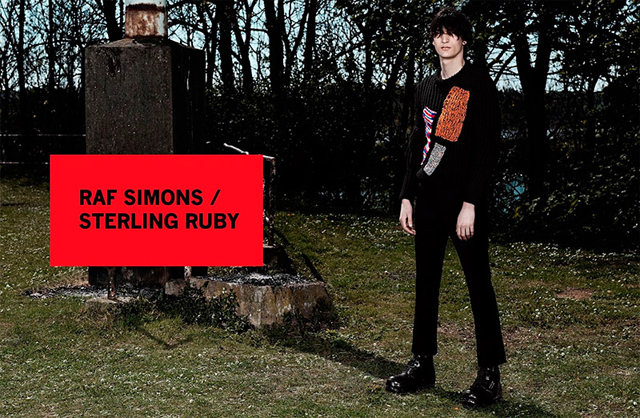 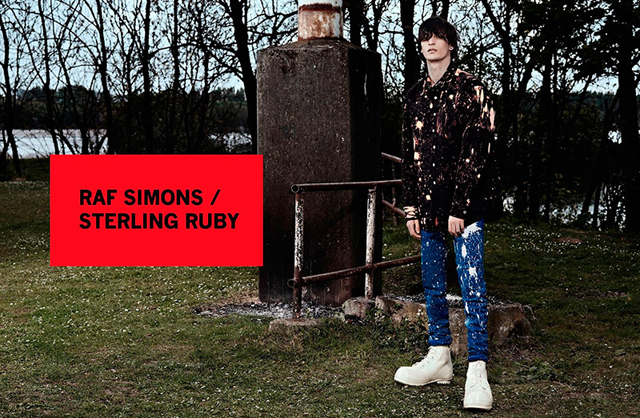 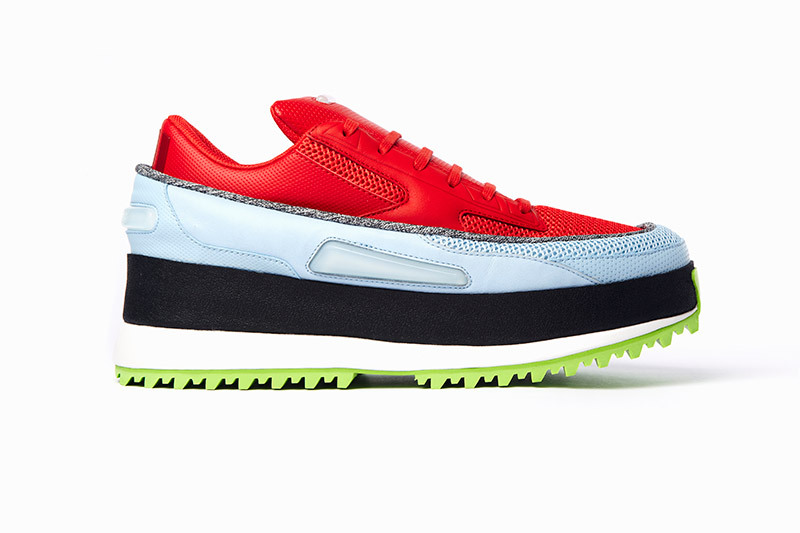 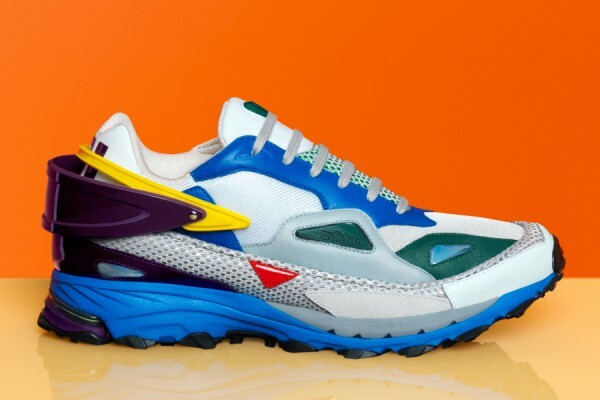 The campaign for the Raf Simons and artist Ruby Sterling collaboration for the Fall/Winter 2014 collection has been released. 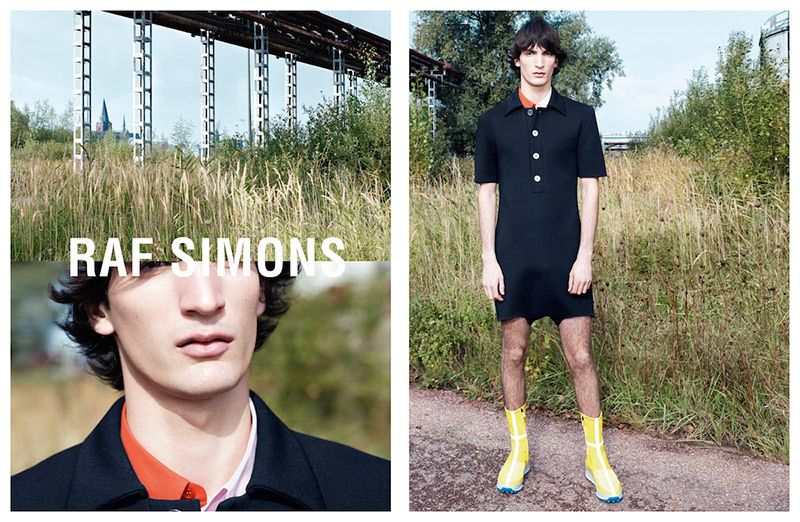 Luca Lemaire is shot but Willy Vanderperre, who has also shot the Christian Dior womenswear ad campaign. 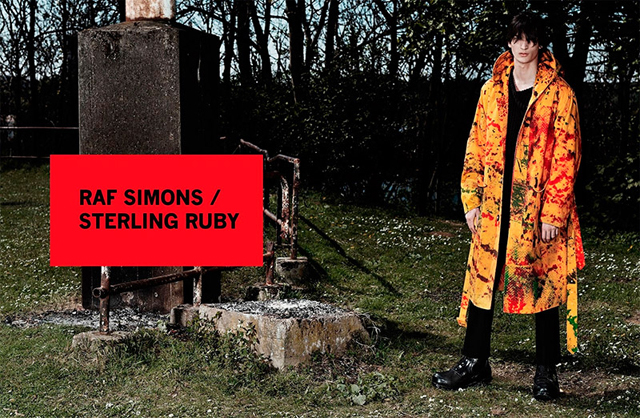 The shoot is staged in Antwerp and is presenting the best pieces of this cooperation. 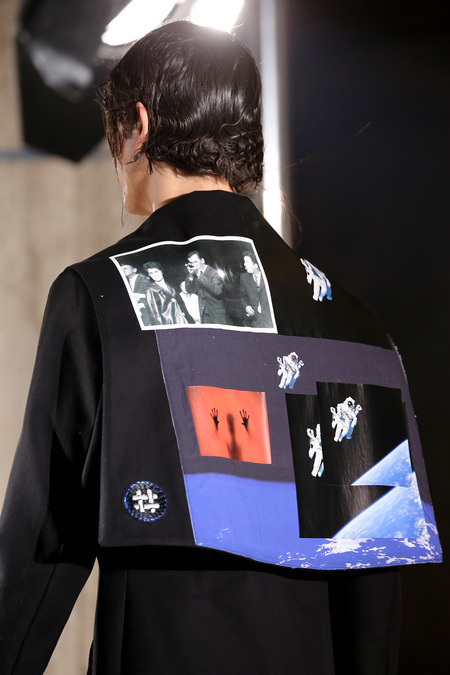 The combination of paint splashes on patchwork textiles, brings to mind an excellent DIY application. 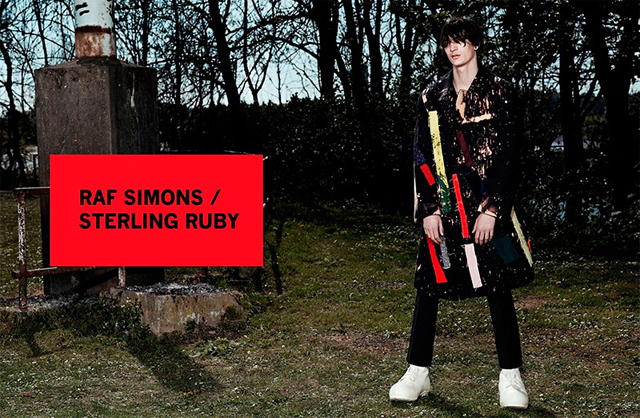 Influenced by the 80s, both the Belgian designer and the American artist, state that the whole collection is a result of their working together and that “not a single shirt, a shoe, a sock is not a result of our mutual thinking process”.